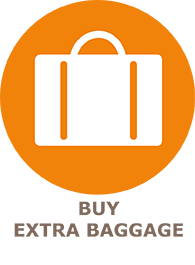 On most flights, passengers in need of more checked baggage allowance can purchase an additional weight allowance. 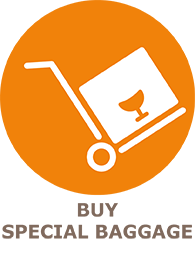 If paid at the airport, extra weight charges are about 10-15 euros per kilo. 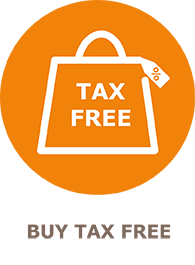 Please note that on flights from/to Luleå, Oulu and Skellefteå the amount of extra baggage allowance you can buy is limited, and that it is not possible to buy extra baggage allowance on special ski and golf flights.